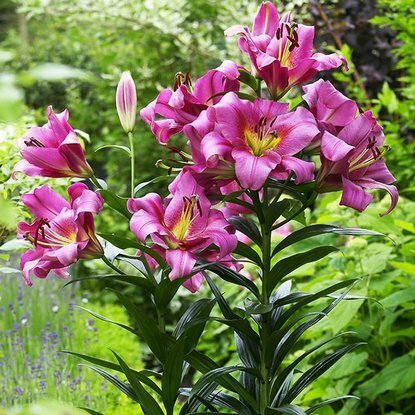 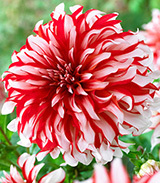 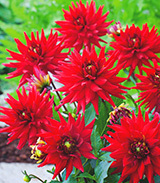 Add to compare Special offer New in Shipping on Thursday Zestaw 162 Lilium Mix - Lilia różna "1" 5szt. 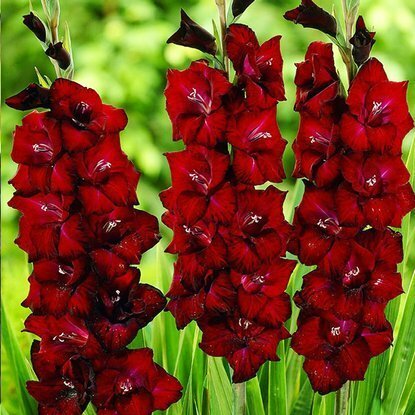 Add to compare Special offer New in Shipping on Thursday Mieczyk (Gladiolus) Tani Zielony 5 szt. 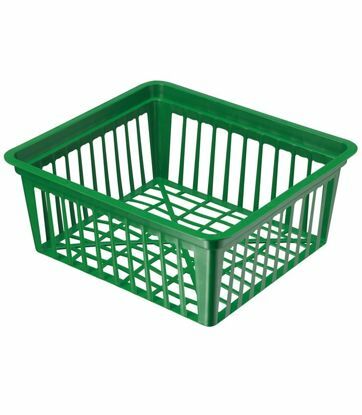 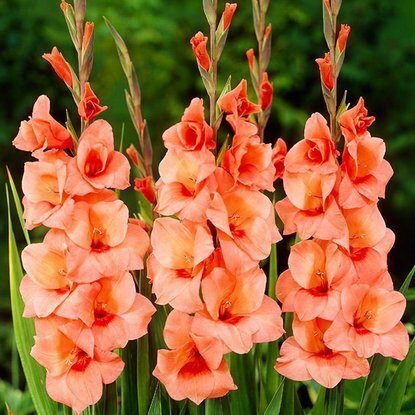 Add to compare Special offer New in Shipping on Thursday Mieczyk (Gladiolus) Tani Bordowy 5 szt. 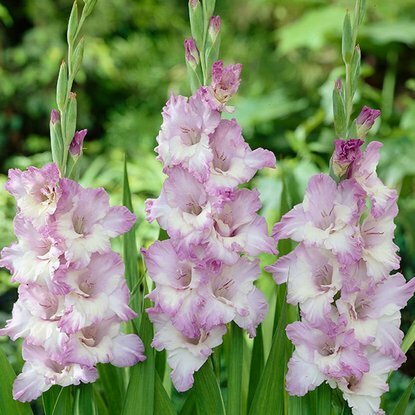 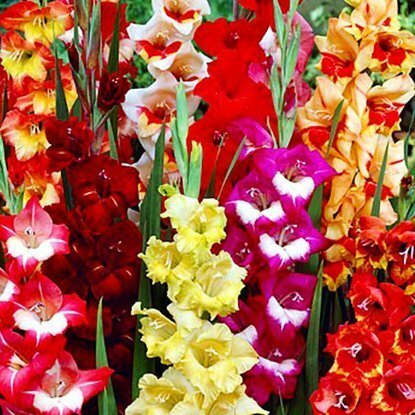 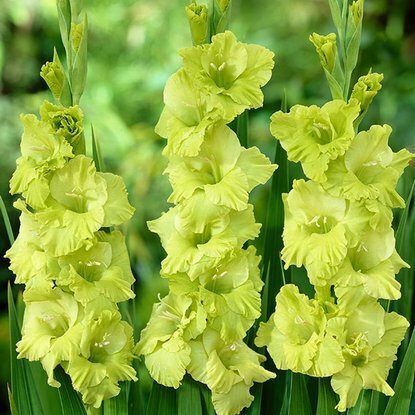 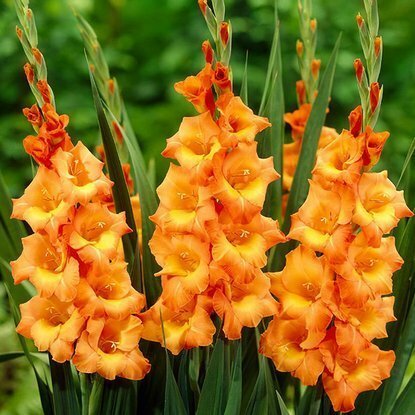 Add to compare Special offer New in Shipping on Thursday Mieczyk (Gladiolus) Tani Pomarańczowy 5 szt. 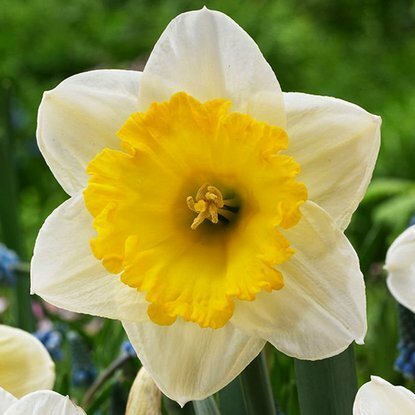 Add to compare Special offer New in Shipping on Thursday Narcyz (Narcissus) Martinette 5 szt. 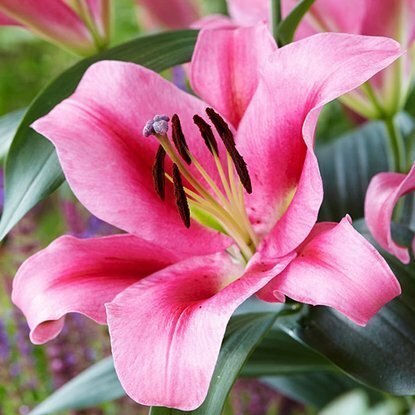 Add to compare Special offer New in Shipping on Thursday Lilia ( Tree lily) Drzewiasta High Tea 1 szt. 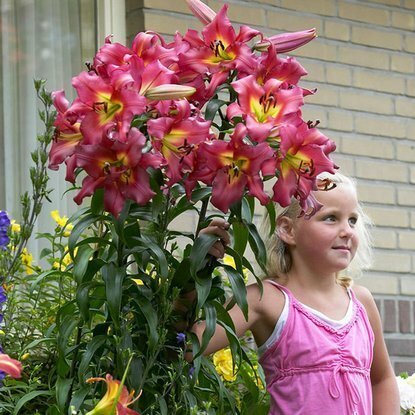 Add to compare Special offer New in Shipping on Thursday Lilia (Tree lily) Drzewiasta Montego Bay 1 szt. 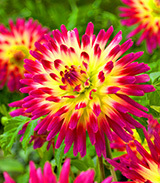 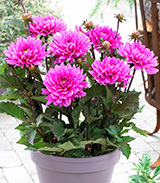 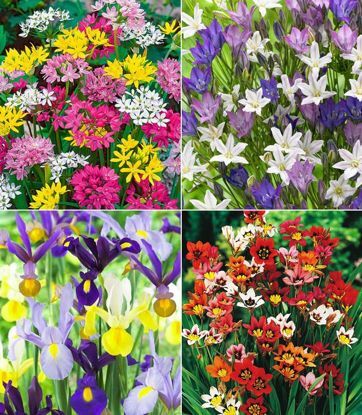 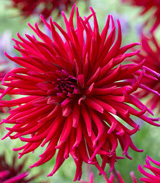 Add to compare Special offer New in Shipping on Thursday Lilia (Tree lily) Drzewiasta Purple Lady 1 szt. 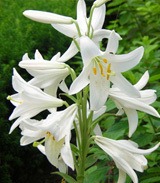 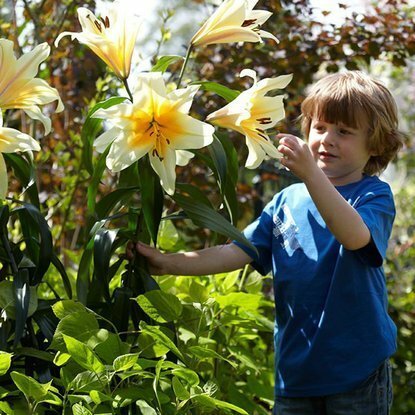 Add to compare Special offer New in Shipping on Thursday Lilia (Tree lily) Drzewiasta Altari 1 szt. 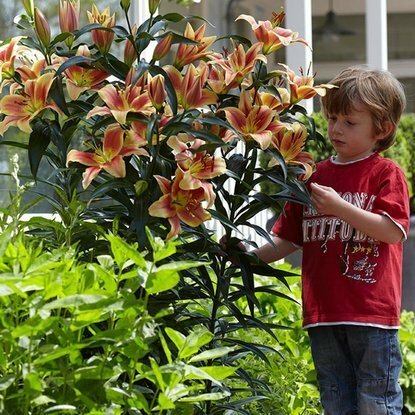 Add to compare Special offer New in Shipping on Thursday Lilia (Tree lily) Drzewiasta Satisfaction 1 szt. 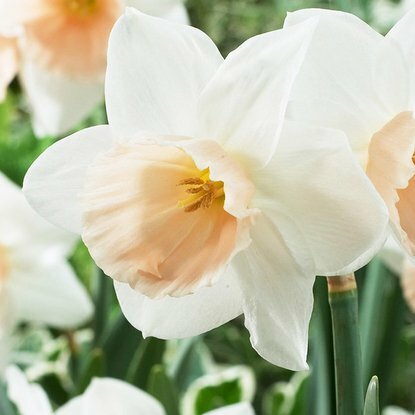 Add to compare Special offer New in Shipping on Thursday Narcyz (Narcissus) Ice Follies 5 szt. 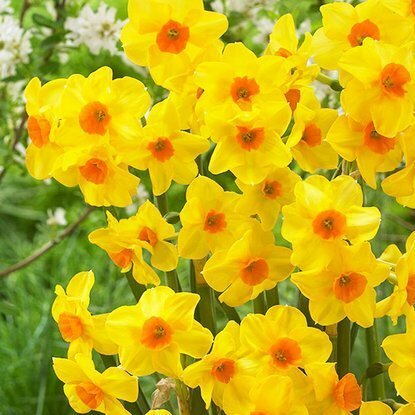 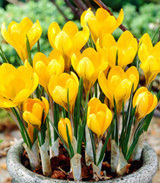 Add to compare Special offer New in Shipping on Thursday Narcyz (Narcissus) Katie Heath 5 szt. 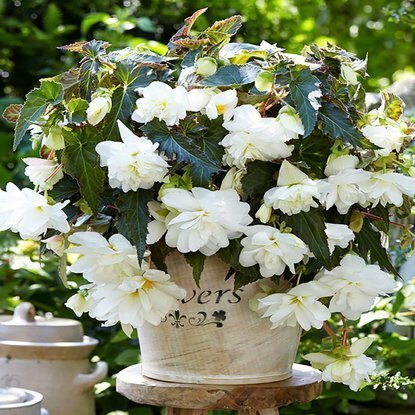 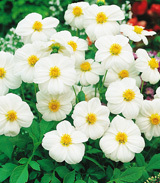 Add to compare Special offer New in Shipping on Thursday Begonia (Begonia) Illumination white 1 szt. 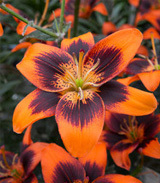 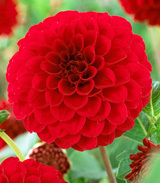 Add to compare Special offer New in Shipping on Thursday Lilia (Lilium) Dolce & Gabana 1 szt. 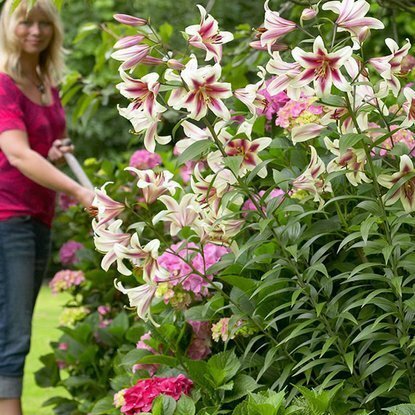 Shipping on Thursday Lilia (Lilium) Candidum Św. 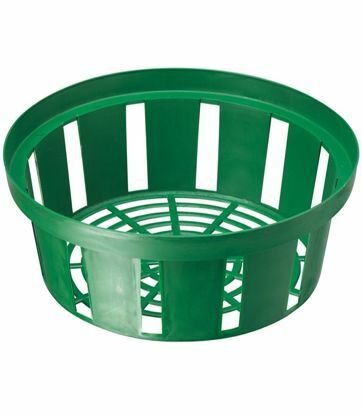 Józefa 1 szt.